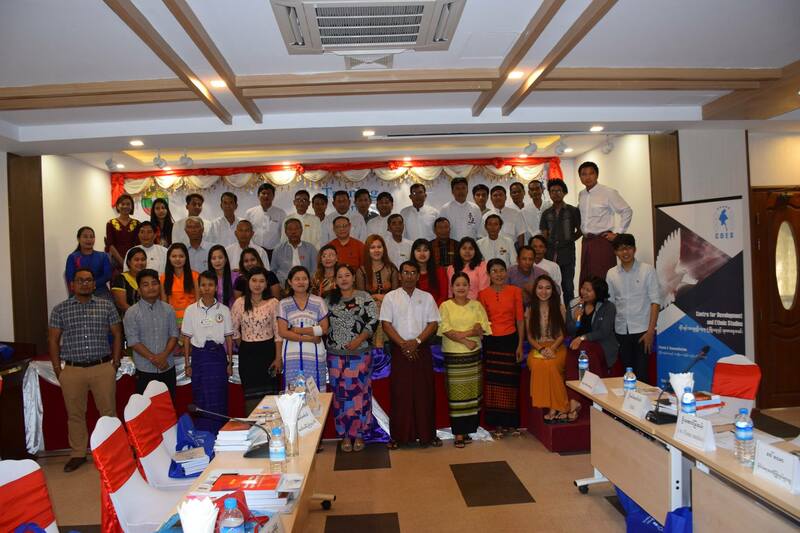 Workshop on Federalism and Peace in Thanbyuzayet, Mon State. The last day of SSF (Batch-11). 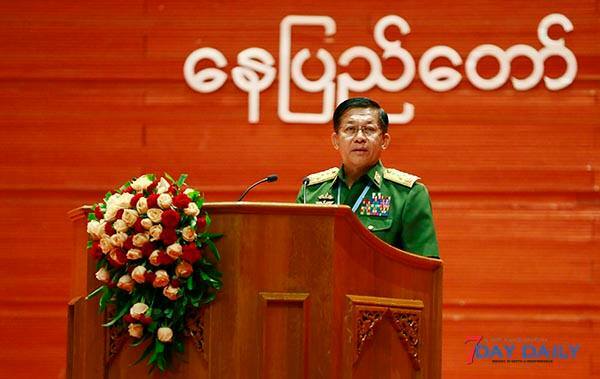 Public Peace Forum will conduct in Yangon. 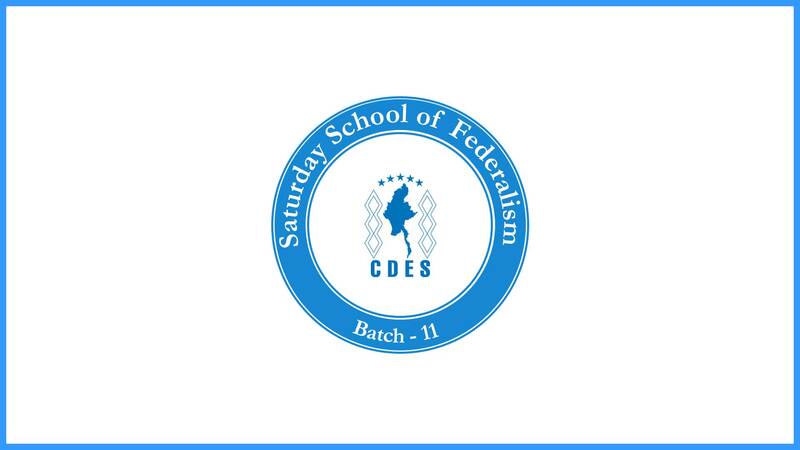 The third day of Saturday School of Federalism (Batch-11). 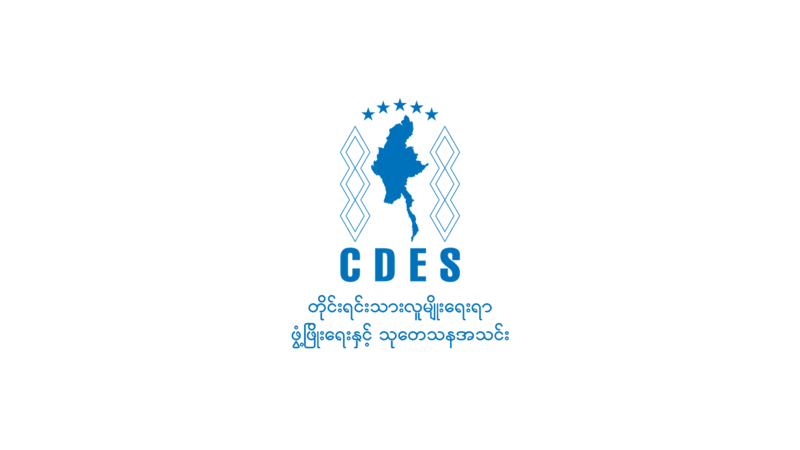 CDES Staffs will attend Think Tank Initiative Exchange 2018. 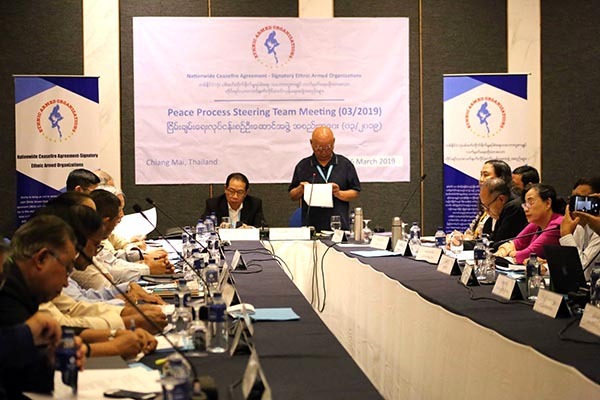 Public Peace Forum in Taungoo, Bago Region. 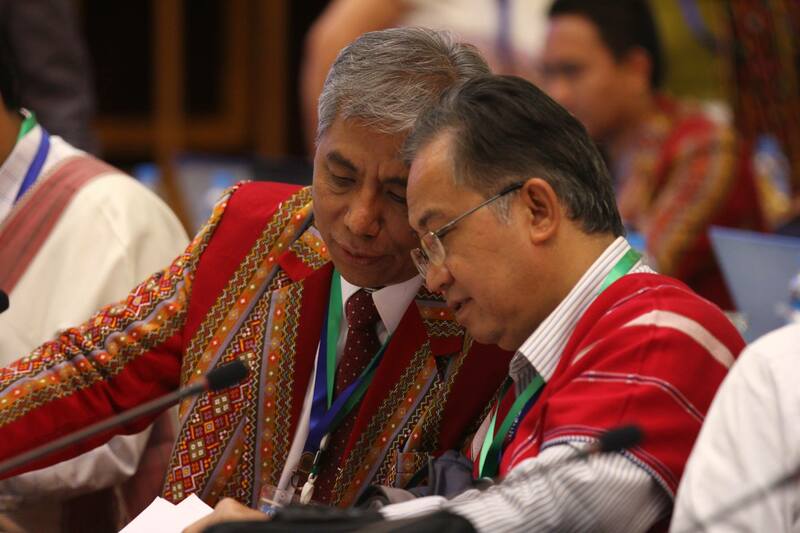 Workshop on Federalism and Peace in Taungoo, Bago Region. The second day of Saturday School of Federalism (Batch 11).